Encryption protects your data if your phone falls into someone else's hands. 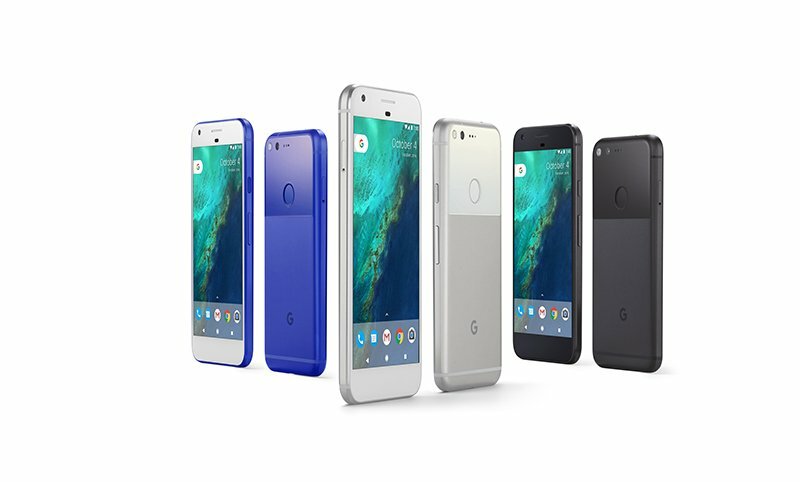 The new Google Pixel and Pixel XL are encrypted by default to offer strong data protection, while maintaining a great user experience with high I/O performance and long battery life. In addition to encryption, the Pixel phones debuted running the Android Nougat release, which has even more security improvements. TrustZone enforces the Verified Boot process. If TrustZone detects that the operating system has been modified, it won't decrypt disk encryption keys; this helps to secure device encrypted (DE) data. TrustZone enforces a waiting period between guesses at the user credential, which gets longer after a sequence of wrong guesses. With 1624 valid four-point patterns and TrustZone's ever-growing waiting period, trying all patterns would take more than four years. This improves security for all users, especially those who have a shorter and more easily guessed pattern, PIN, or password. Protecting different folders with different keys required a distinct approach from full-disk encryption (FDE). The natural choice for Linux-based systems is the industry-standard eCryptFS. However, eCryptFS didn't meet our performance requirements. Fortunately one of the eCryptFS creators, Michael Halcrow, worked with the ext4 maintainer, Ted Ts'o, to add encryption natively to ext4, and Android became the first consumer of this technology. ext4 encryption performance is similar to full-disk encryption, which is as performant as a software-only solution can be.